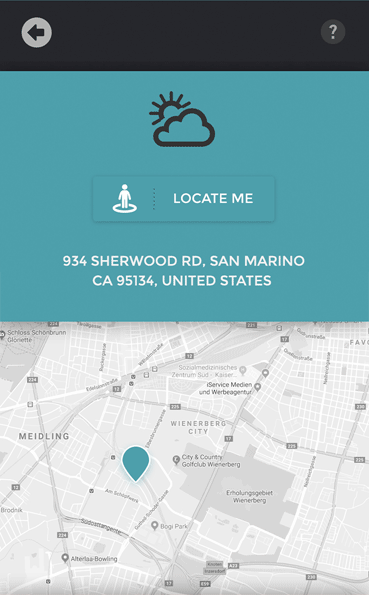 TalkClok - TalkClok is totally changing the way you wake up and start your day. 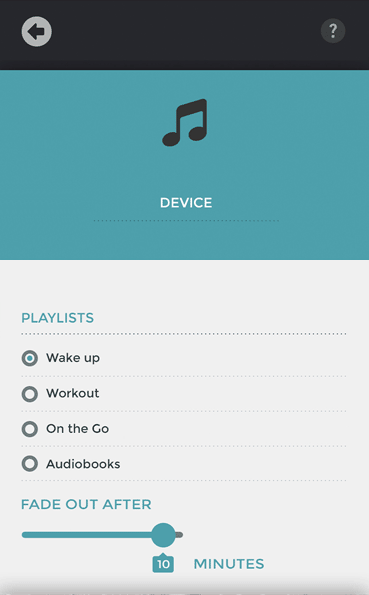 TalkClok is totally changing the way you wake up and start your day. 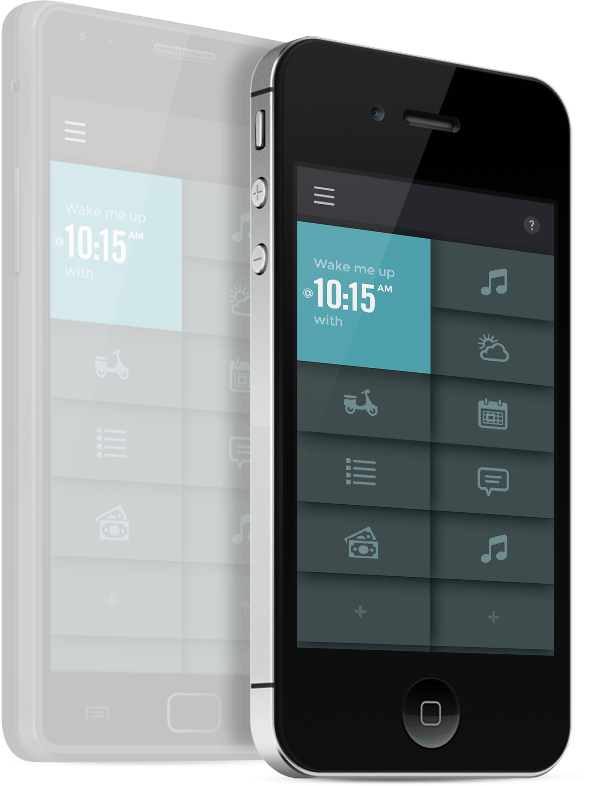 A customizable Alarm Clock that talks to you: your weather, your traffic, your calendar, your tweets – and so much more. This i what you will get. It‘s 8:24 on Friday, November 17. It will be sunny today, with temperatures ranging from 5° minimum to 12° maximum. Estimated travel time to the headquarters will be 37 minutes. iPhone X changes everything, you got to see to believe. Kreml doesn’t change, we expected that. We’re done here…. on to your playlist. 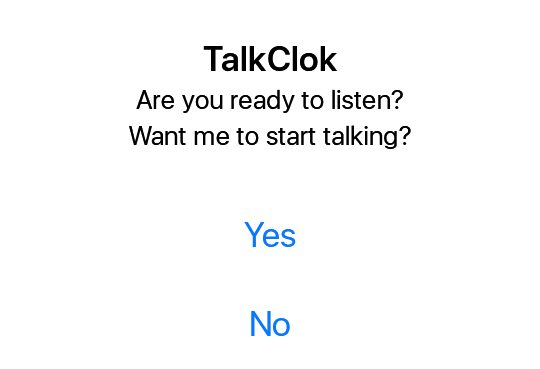 ​TalkClok uses your device’s built in voices. read-out speed and the like. Easy configuration. But fully customizable. 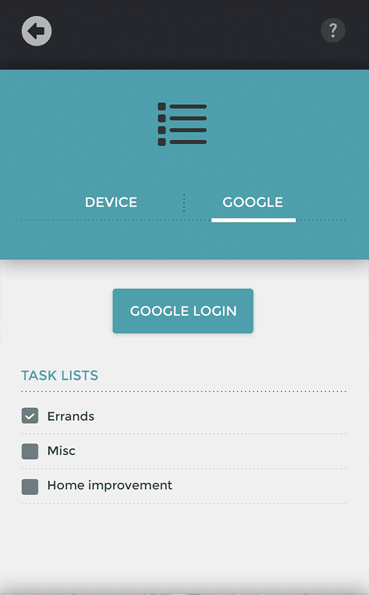 You can fully customize TalkClok in numerous ways, let’s have a look at some typical setting-screens. 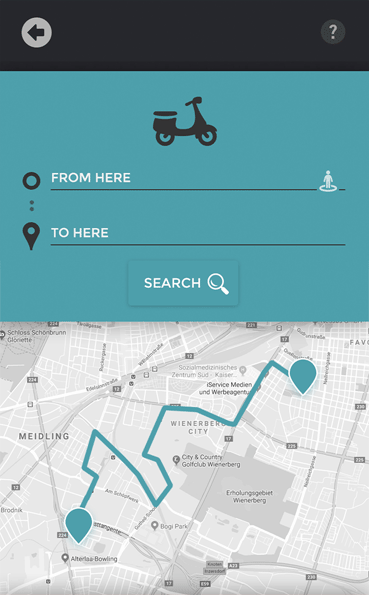 You can fully customize TalkClok in numerous ways, let’s have a look @ some typical setting-screens. All you need on your wrist. 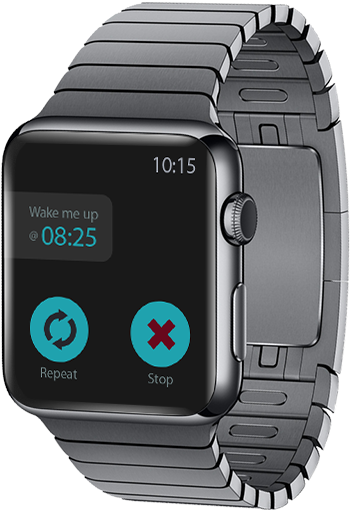 TalkClok has a neat companion app on the Apple Watch. Only the actions you need, large enough to not be missed. Geekshow. 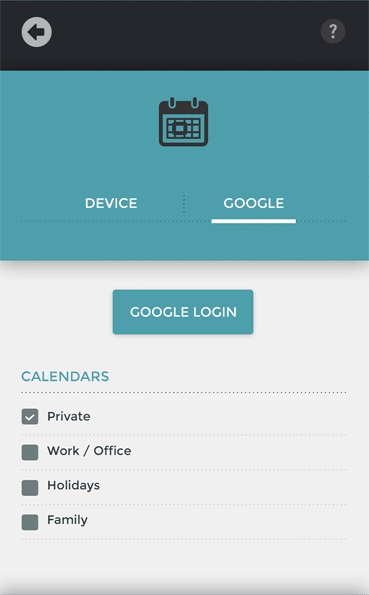 More options, more customization. 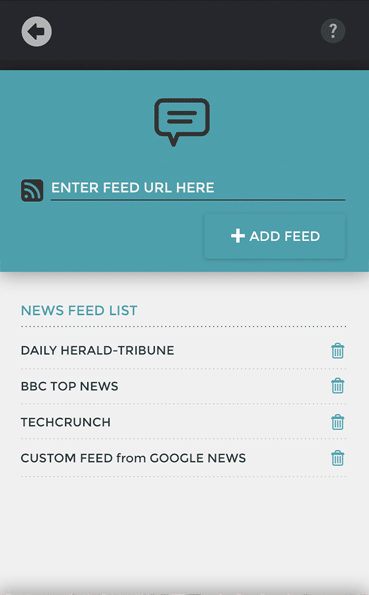 You can add your custom personalized data to TalkClok and even choose* a fitting icon for it! We’re happy to read your JSON, XML, RSS, ATOM or custom ascii. As long as it’s somewhere on the internet. 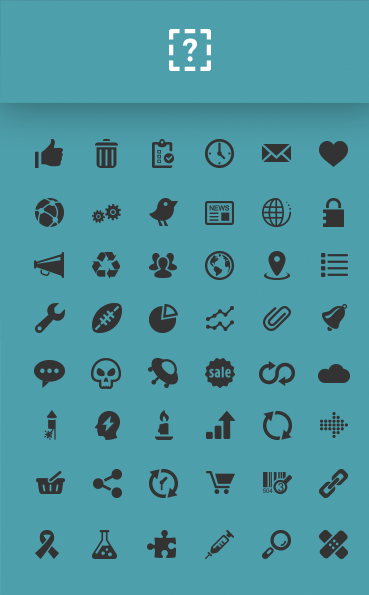 *we supply a lot of icons for your convenience. You can even upcycle your old phone if you want. Will run on old decvices. iPhone 5 and higher. in the App Store now!